Anheuser-Busch announced to advertise Michelob Ultra in the Super Bowl 50. The brewer ran a Michelob Ultra Super Bowl commercial the last time in 2010. 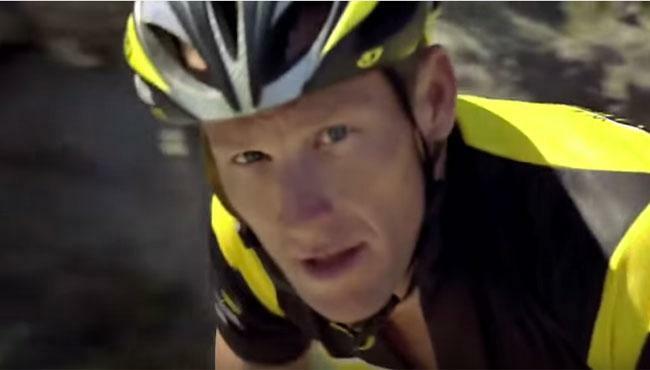 The Michelob Super Bowl 2010 ad starred Lance Armstrong (watch below). Six years later Lance Armstrong is not the hero anymore he has been back in 2010. The new Michelob Ultra Super Bowl 50 ad can't go back Armstrong for a follow-up.